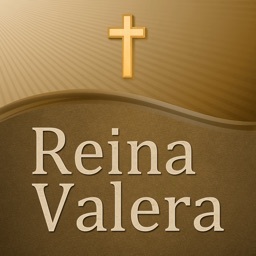 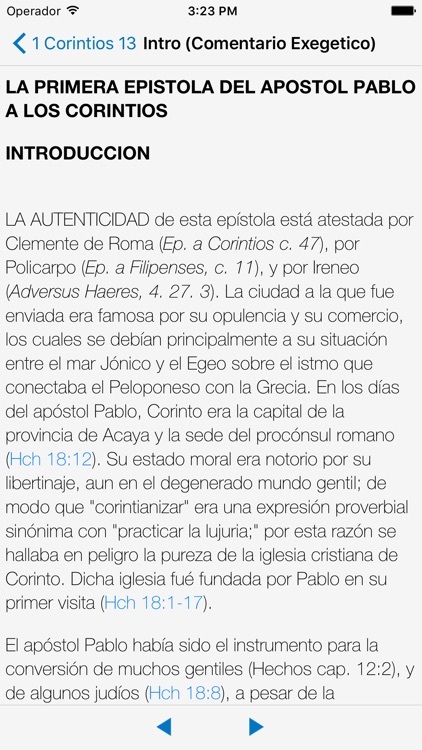 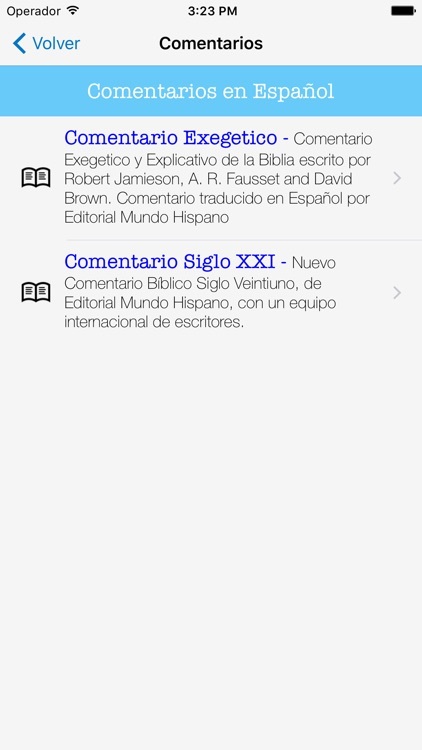 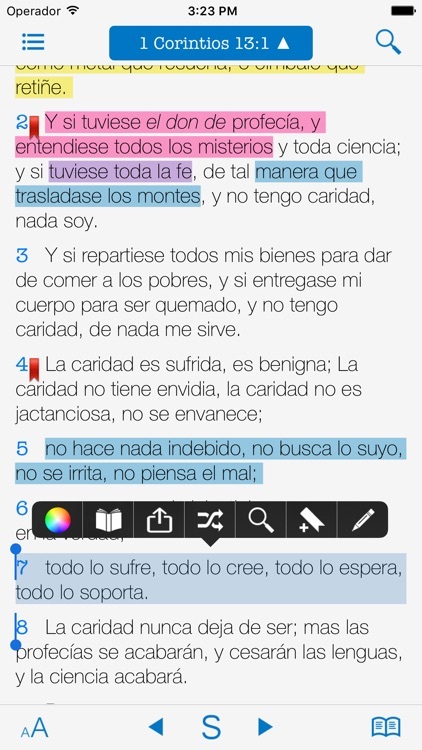 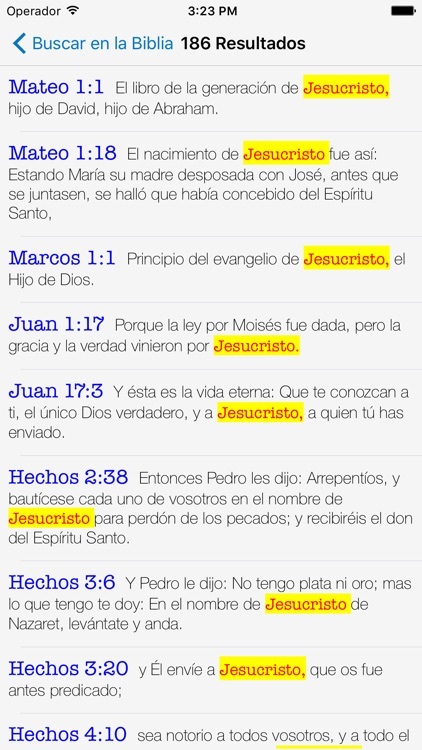 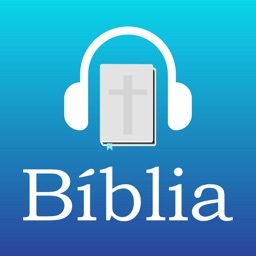 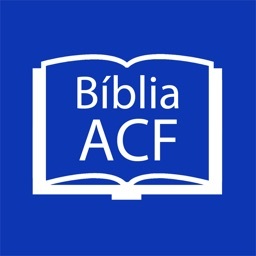 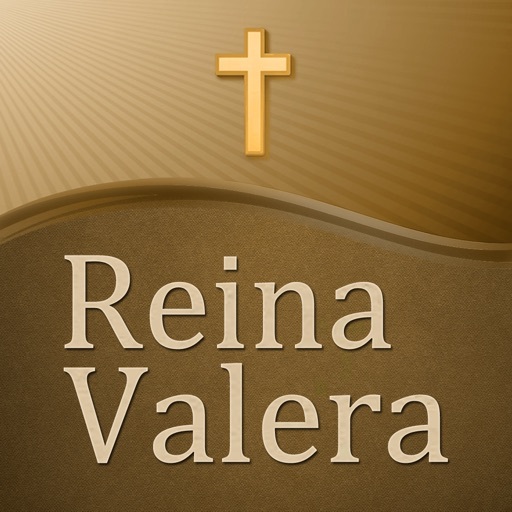 Bible Reina Valera with Critical and Explanatory Commentary on all the books of the Bible, by Editorial Mundo Hispano. 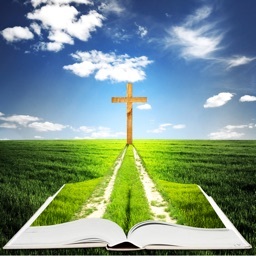 This book has been used and approved by many years of constant use from pastors, preachers and students of the Scriptures. 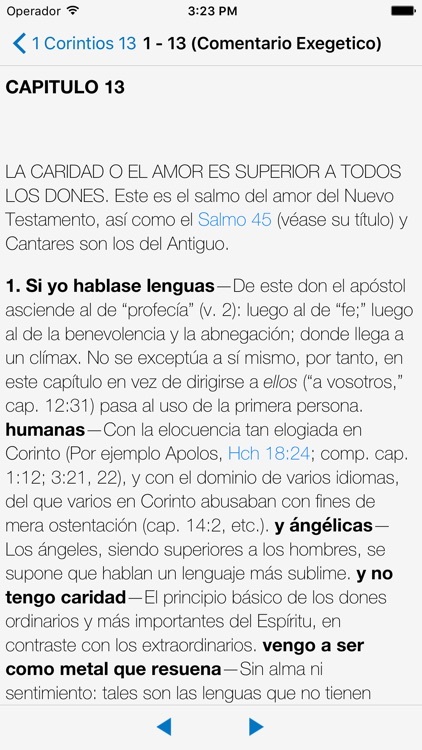 - Narración de la Biblia con Reverendo Samuel Montoya.